For an amazing holiday with you friends and families, Experience the Essence of Thailand with 4 Nights & 5 Days package. Sun N Fun Holidays takes you to the Bangkok and Pattaya - the most sought out destinations in Thailand and offers places of interest and many popular attractions of these cities. 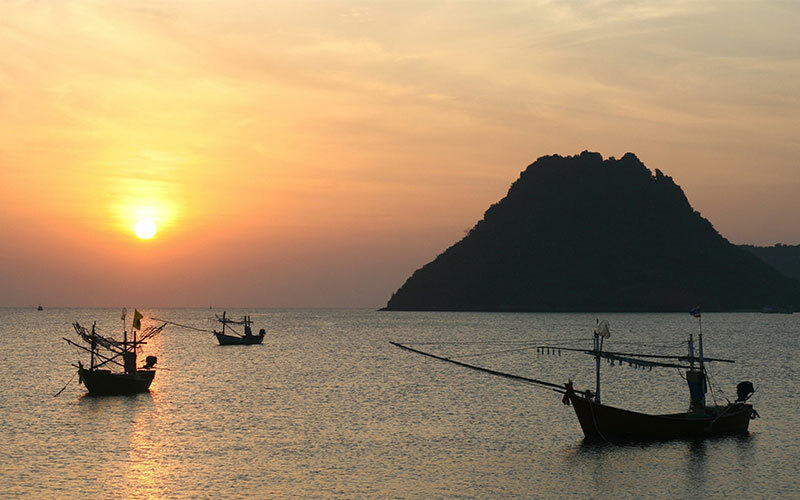 Thailand is an enchanting holiday destination for many of the tourist that embraces the magnetic charm with its brilliants bays, welcoming places, mouthwatering authentic Thai cuisine and long stretched white sandy beaches. The country offers many of the adventurous sport activities that always fascinates the visitors. The magnificent tropical landscapes capture the interest of adventure seekers, wildlife lovers, honeymooners, nature lovers and solo travelers who wish for a perfect holiday gateway. The 5 Nights 4 Days package offer by Sun N Fun covers the best of everything under one roof. 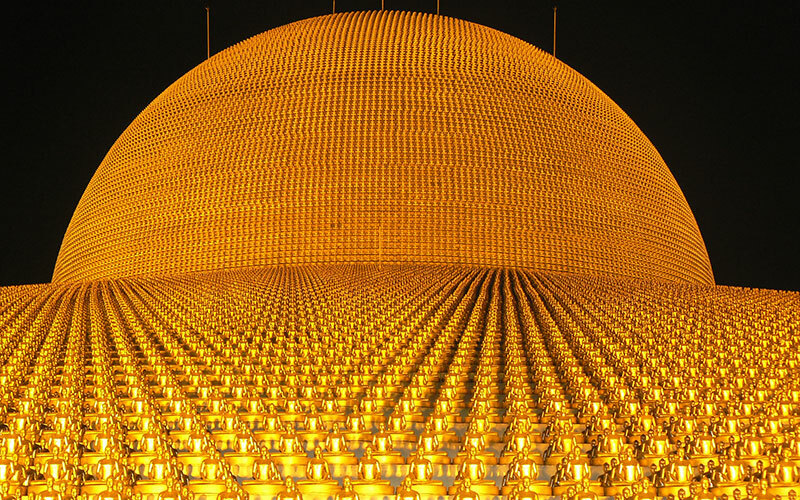 From artistic Temples, historical landmarks, must see things in Bangkok and Pattaya, happening nightlife and night markets, towering skyscrapers, array of nights clubs, bars and restaurants, Thai authentic streets foods, and world class shopping malls. 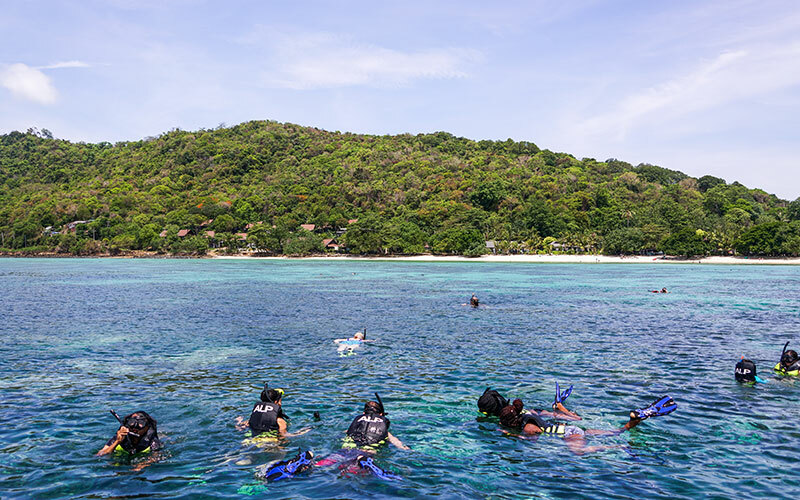 Besides tours, visitors have an ample of opportunities to undertake adventures activities in Coral Island (Koh Larn) such as taking a speedboat ride, enjoying snorkeling and scuba diving or just relaxing at the sandy beaches. 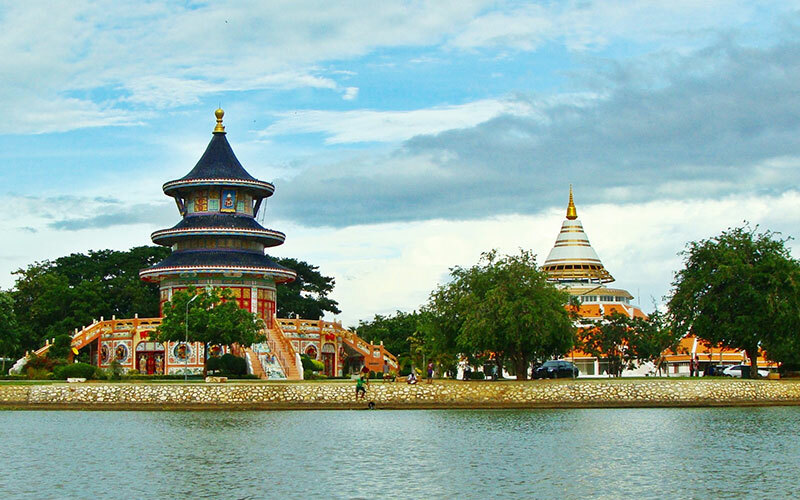 All in all, Thailand is truly a delight for the tour enthusiast. Day 1 Arrival in Subaharbanna Interntional Airport in Bangkok where you will meet our representative and you will be transferred to the Hotel. Check in at Hotel and sped rest of the day at Leisure. You can explore local markets, shopping center or probably spend your evening at local pubs, beer bars or authentic Thai restaurants. Overnight at hotel in Bangkok. Day 2 Enjoy a delicious breakfast at hotel. Then you will be taken to the Grand Palace and Temple of Emerald Buddha- these two are the most sought-after places in Bangkok. After exploring these must-see sites, you will then be transferred to your hotel. Lunch is on your own. You have a free time at afternoon. Explore Bangkok on your own. Overnight at hotel in Bangkok. Day 3 Enjoy a delicious breakfast at hotel. Check out from hotel and leave for Pattaya. Once you reach Pattaya you will be transferred to your hotel and leave your luggage. Then again you will be transferred to shared transport and go to Nong Nooch Tropical garden. Here you will explore the wonderful garden, indulge in International buffet lunch, observe elephant shows and wonderful Thail cultural shows. Late afternoon, you will return to your hotel. You will have a free evening time to enjoy. Overnight at hotel in Pattaya. Day 4 Enjoy a delicious breakfast at hotel. Then you will be picked up by local transport and go the pier for Speedboat to Coral Island (Koh Larn). Here you will have a plenty of activities to enjoy be it swimming in the crystal-clear water and playing in white sand beach. Lunch is included. Get engaged in different activities until late afternoon and then you will return to your hotel. At evening, you will go to see Alcazar Shows. Back you your hotel. Diner is on your own. Overnight at Hotel in Pattaya. Day 5 Enjoy a delicious breakfast at hotel. You will have a free time until transfer to the airport. Get boarded on the plane and rejoice all the best moments you have spent in Thailand in last couple of days. Boat Ticket from Pattaya to Coral Island and return including Lunch. Free Visa support documents & visa service for Thai Embassy in Kathmandu.